Boyfriend have sold out tickets to their 7th anniversary fan meeting event 'Time Capsule: Seven Steps That We Walked Together'! 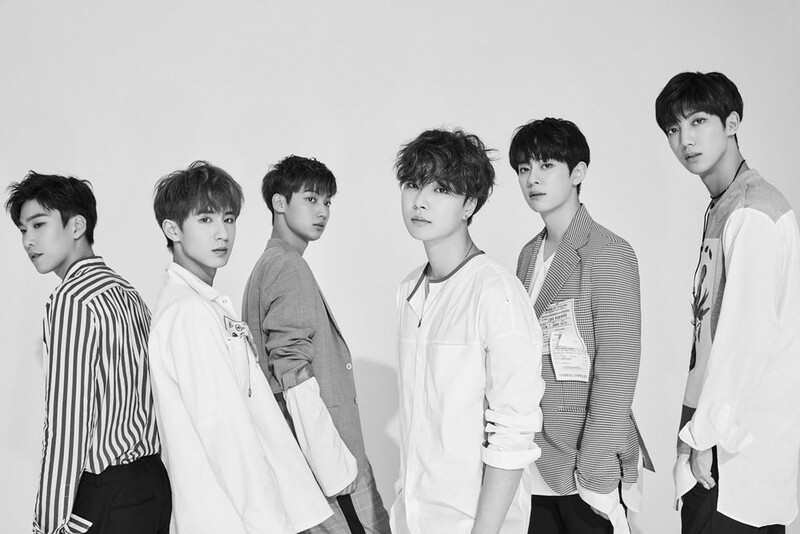 On April 20, Starship Entertainment stated, "Ticket sales for Boyfriend's fan meeting 'Time Capsule' opened on Melon on the 19th, and the event has completely sold out." It seems fans of Boyfriend have been waiting for this moment as all the tickets were gone in just 30 seconds. The agency stated, "Thank you to the fans for their warm support and love. It's Boyfriend's 7th anniversary since their debut, so it's a special day. They're working hard to prepare to spend a happy time with fans, so please look forward to it." 'Time Capsule: Seven Steps That We Walked Together' will be taking place on Boyfriend's official debut date, May 26.